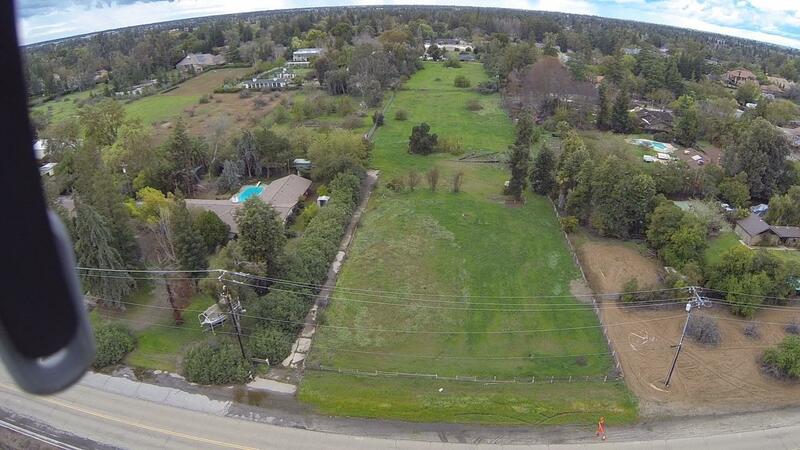 Rare opportunity to build your dream home in this exclusive Northwest neighborhood. 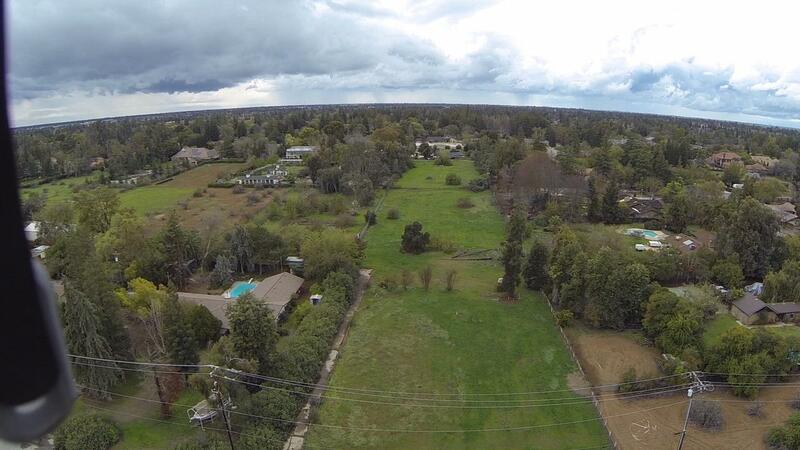 Named after J.C Forkner, a land developer and fig grower, it is still one of the most beautiful areas in Fresno. Though most of the original fig trees are gone, all of the beautiful homes remain as a part of the original Forkner acreage. 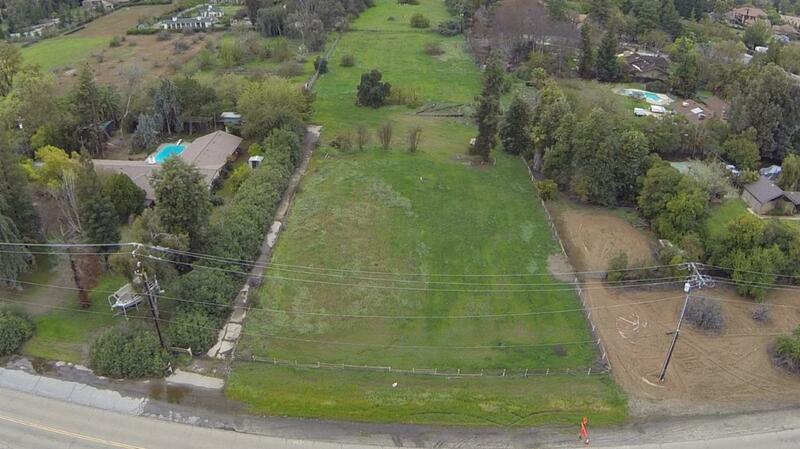 The surrounding properties are 1/2 acre to acre plus lots. 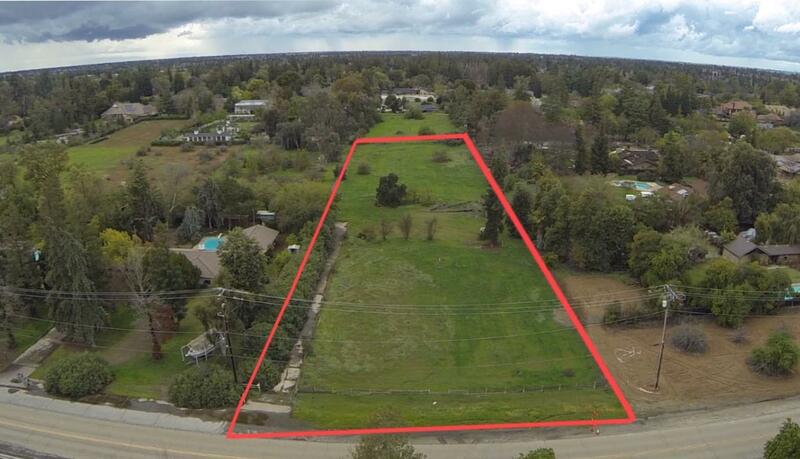 This wonderful 2.5 acre parcel has electricity, city water, city sewer readily available to help make the building process easy.